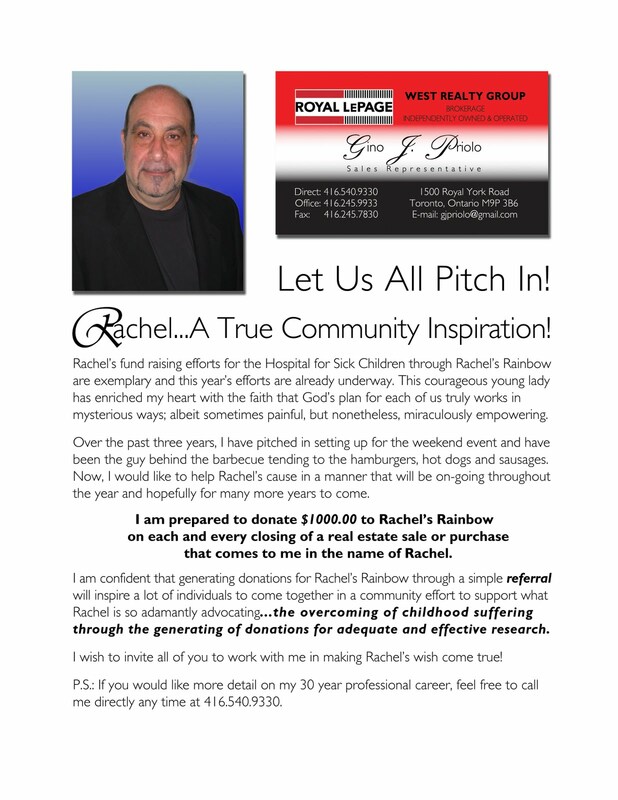 Rachel's Rainbow Fund supports leukemia research at The Hospital For Sick Children. The Fund is registered at SickKids Foundation. Charitable receipts are issued by SickKids Foundation.